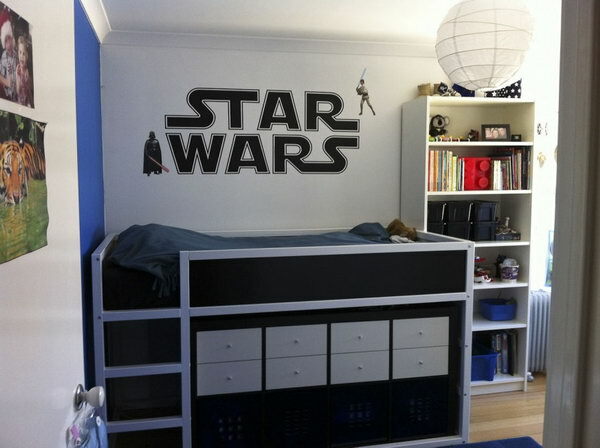 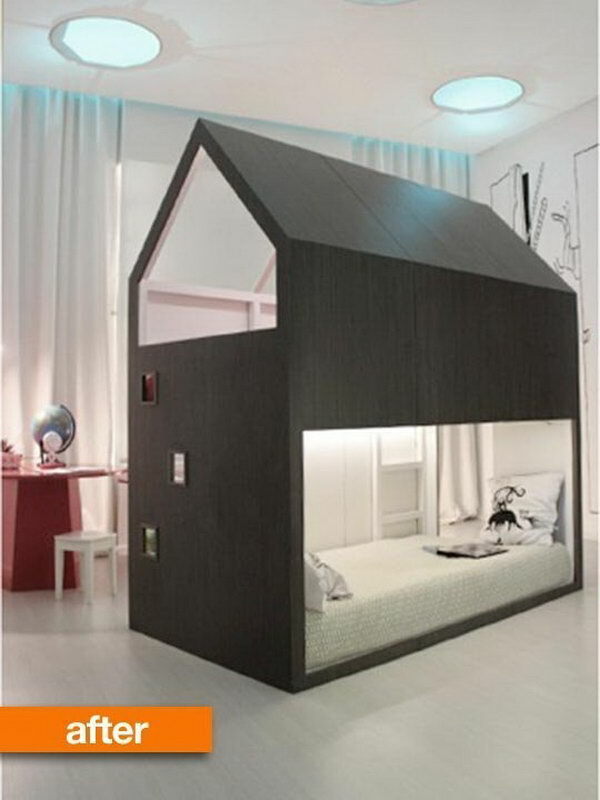 What kid doesn’t dream of a cool bed? 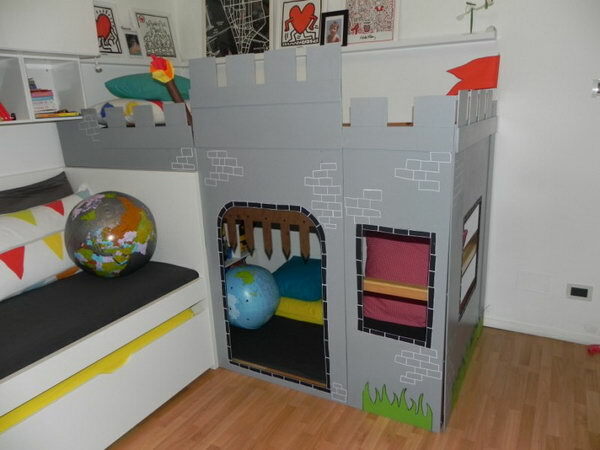 A place or a castle to not only sleep, but to also play. 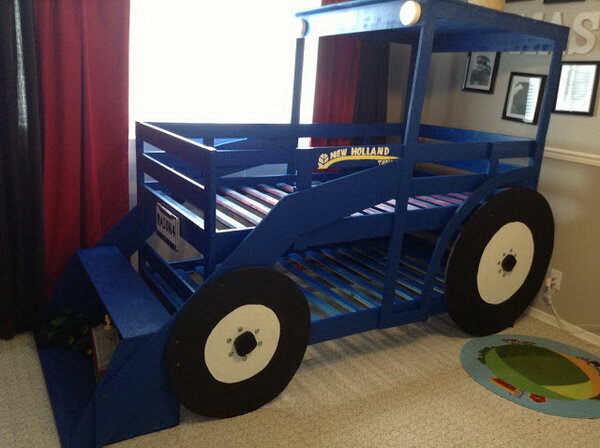 Sometimes it’s no way for parents to afford a cool bed from the market because it’ll go far beyond their budget. 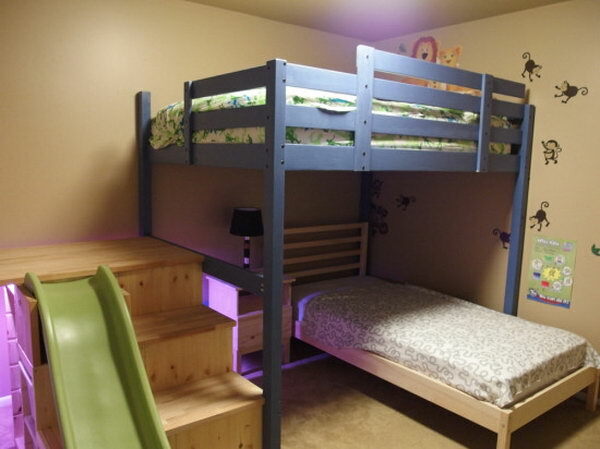 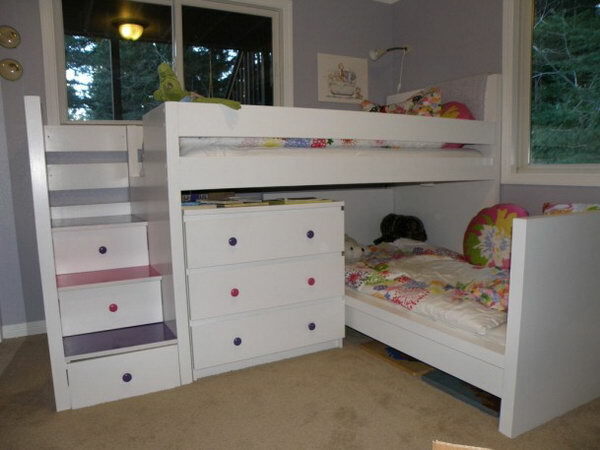 Lots of parents turned to reasonable priced and very sturdy IKEA beds. 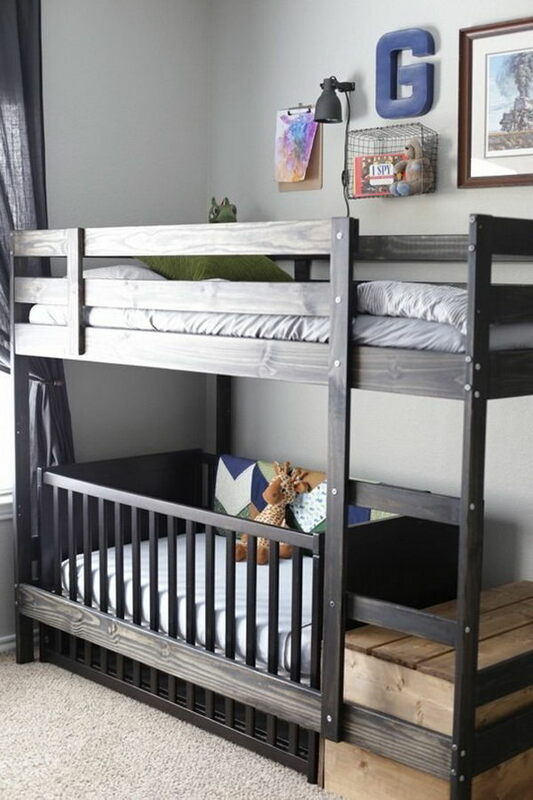 But some of them can’t let their kids’ dream end up with exactly the same beds as thousands of other kids around the world. 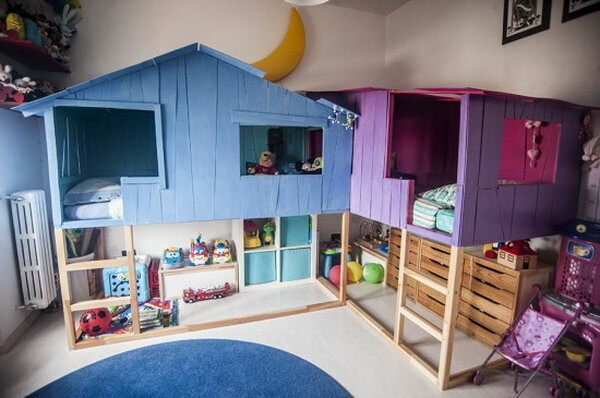 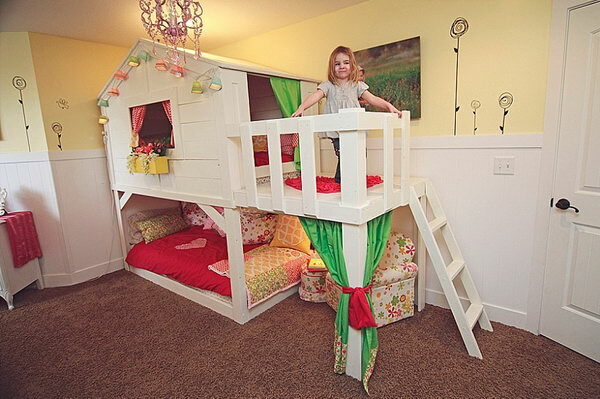 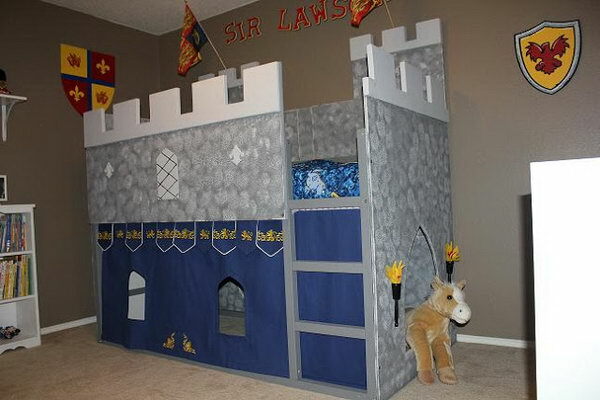 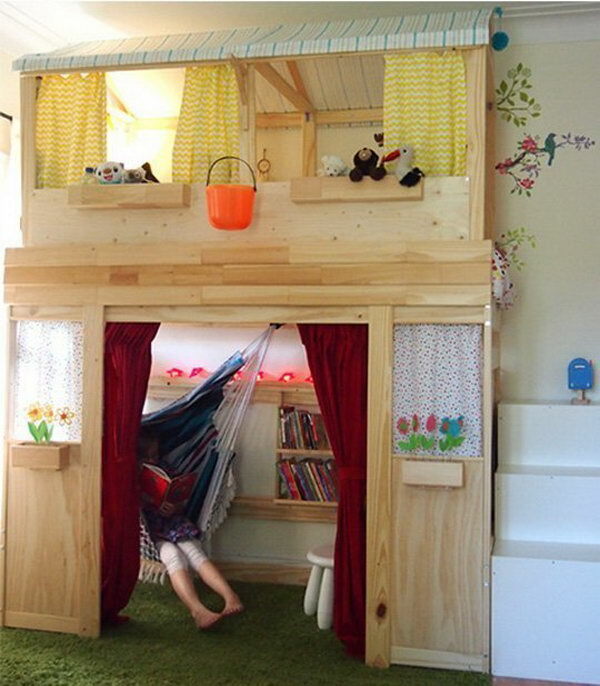 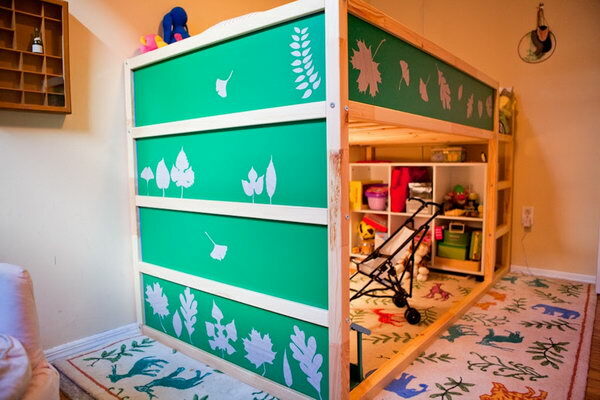 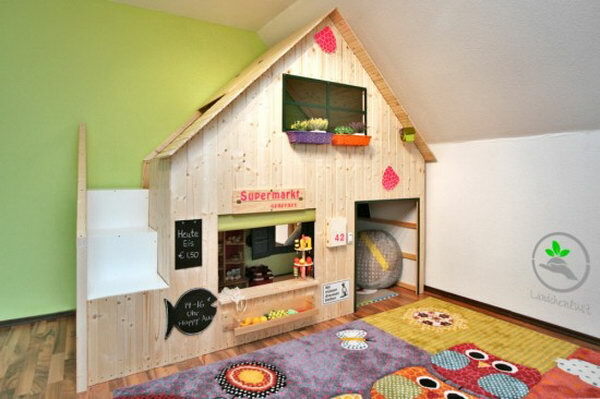 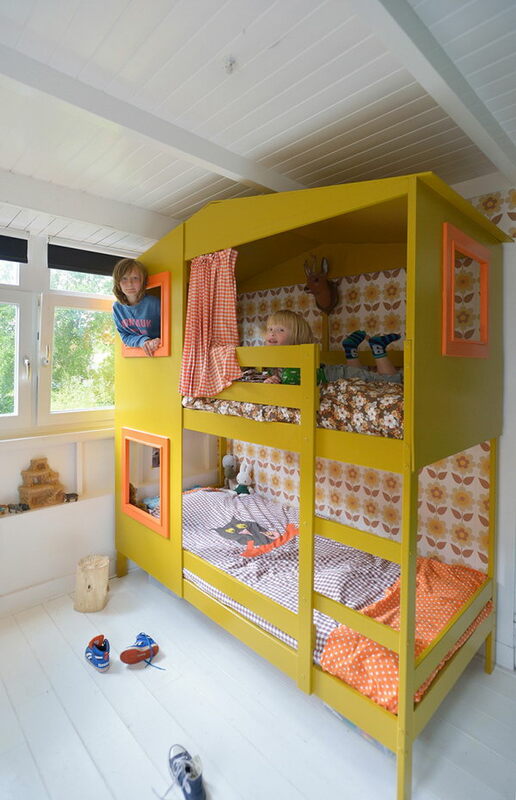 These talented parents use classic IKEA bed hack to convert a reversible and versatile IKEA bed to a kid’s dreaming playhouse, treehouse or something you won’t believe. 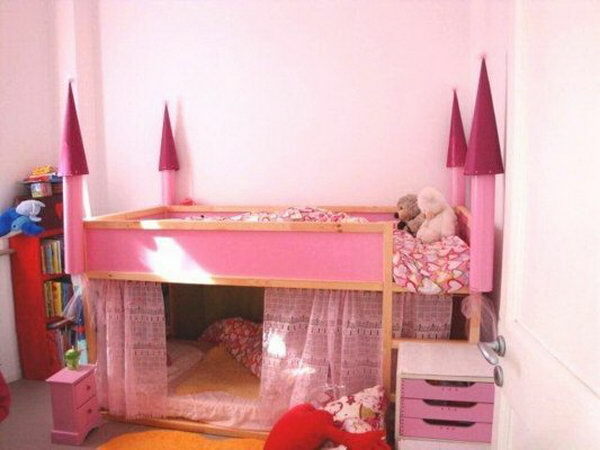 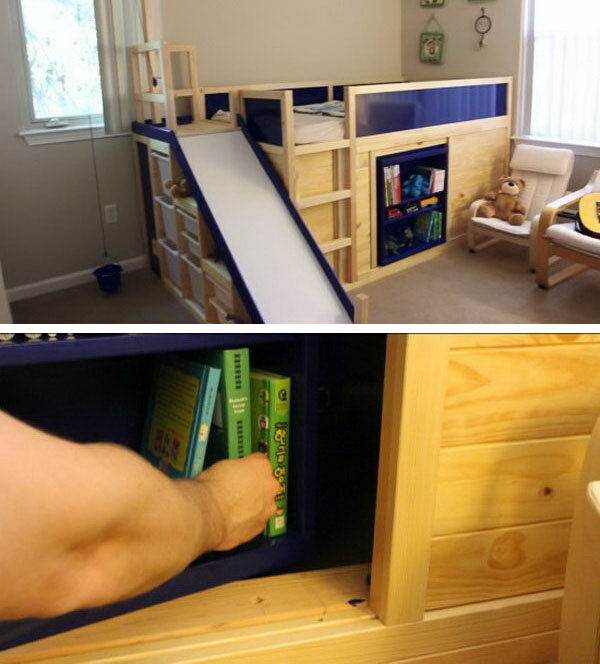 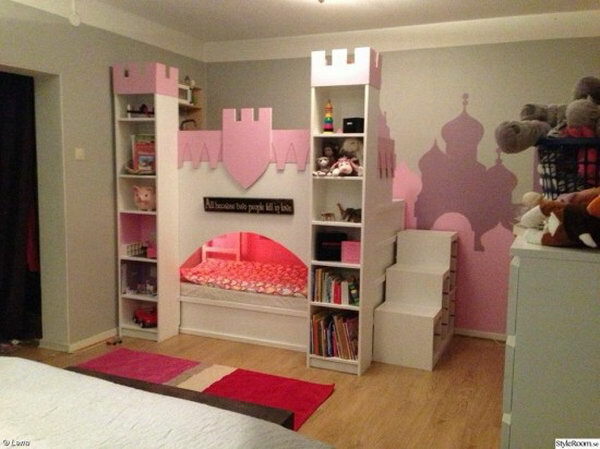 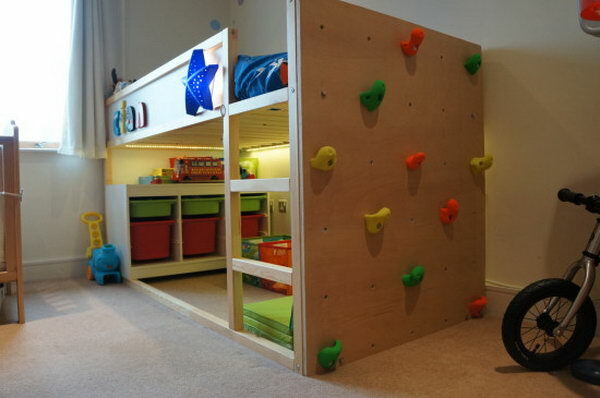 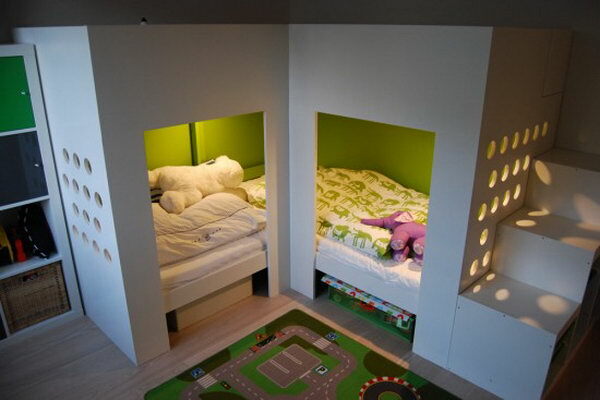 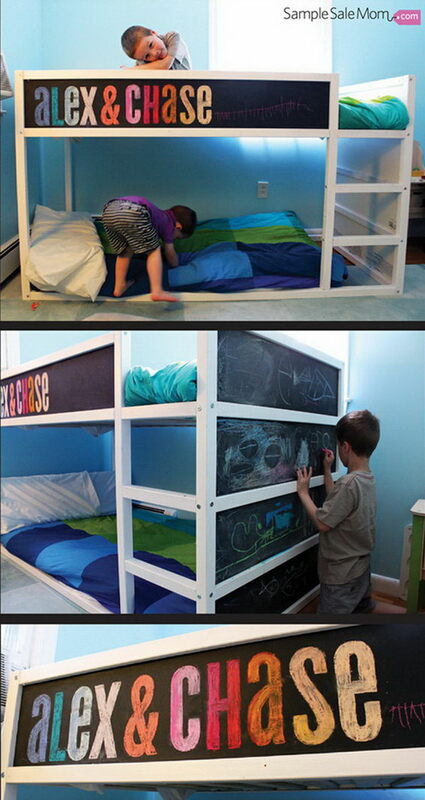 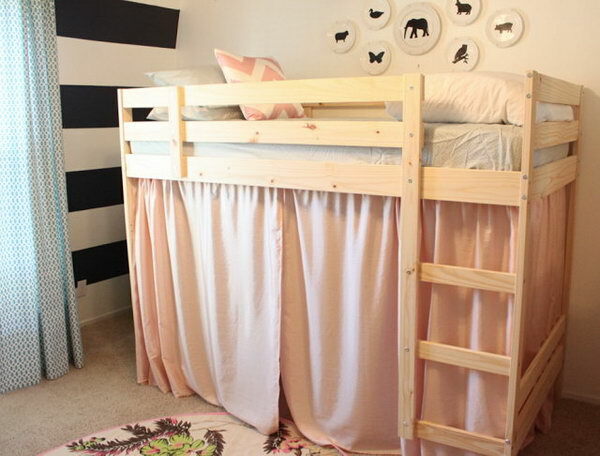 Here we collected some awesome, creative and dream-worthy IKEA hacks for your kid’s bed. 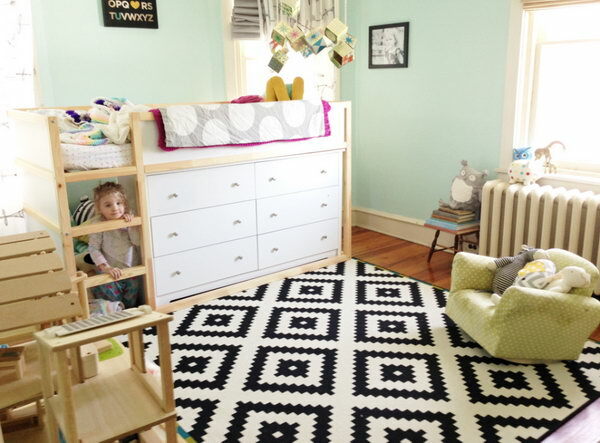 Read on to see a roundup of our favorites.